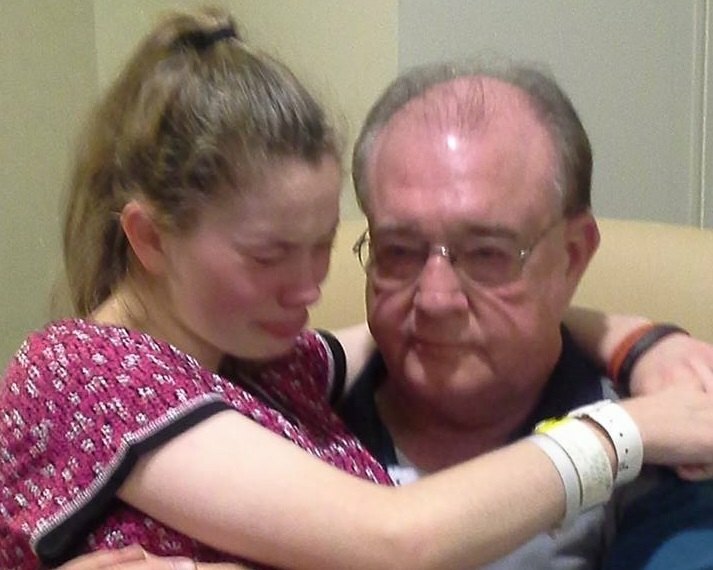 The story of the 14 year old Alabama mother whose newborn baby was taken away from her by Child Protective Services last summer quickly went viral, and inspired outrage all over the world. That outrage translated into action, with many phone calls, emails, and letters calling upon state legislators to "do something" about the situation. Local courts and social workers tried to silence the media, and squelch the negative attention that the actions of the Department of Human Resources (DHR) was receiving. But the public refused to back down in their fight for this family, and because of the calls for action, things changed for this family. There is also new legislation pending in the state of Alabama which arose from their case. Fortunately, the baby was eventually returned to his mother, but he and his mother were taken to Childhaven, a group home in Cullman, Alabama. Her twin brother was placed in a foster home originally, and then into a group home 2 hours away from his sister. After much public attention, all three children were placed with a relative, but not returned to the grandparents' home where they grew up. Since that time, the relative has declined to speak with media. However, Health Impact News has been able to confirm that the children appear to be safe and baby Braelon appears to be thriving, now that they are out of the group home setting. DHR forbids any contact with Dee and Rodney Prince to the twins whom they have raised since infancy. The week before baby Braelon was taken, a Shelby County DHR social worker had approved the Prince's home as a safe place for infants. What changed?